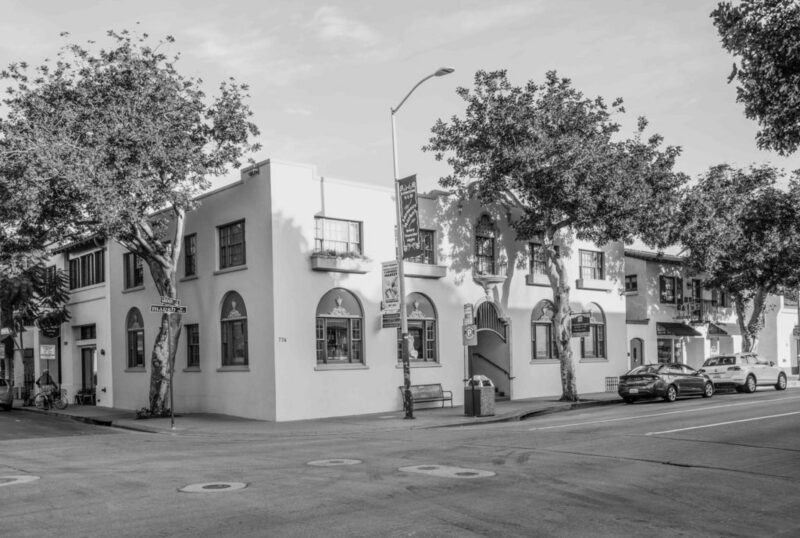 The Snyder Building is a historical building in downtown San Luis Obispo. It was the first concrete building in town — built in response to sweeping fires that had ravaged downtown for a few years. The building was thought to be ‘fireproof’. It is constructed of patented precast panels with unique post tensioned reinforcement. 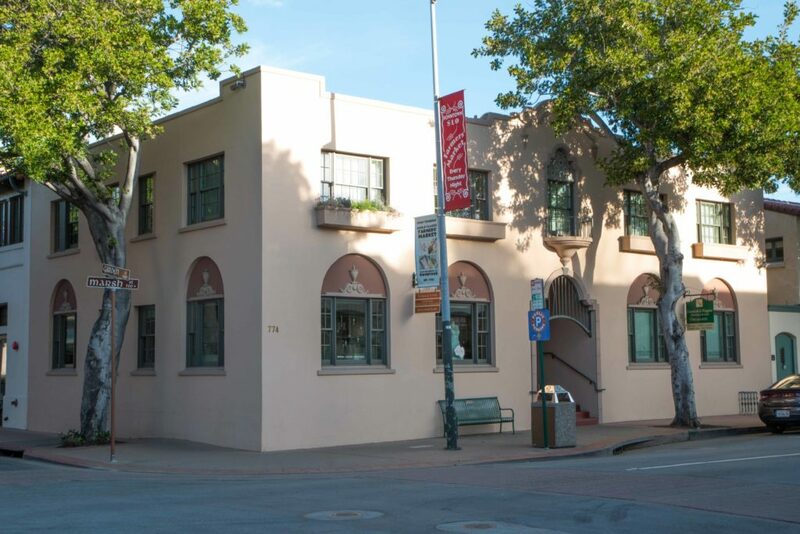 SSG was contracted to assist with improvements and assessments related to some tenant improvements and other accessible modifications for the building owner. It was a pleasure to research and learn about such a special structural system.